It’s been just over a year since I started to really sew. I thought I’d share some surprising things I’ve learned so far. 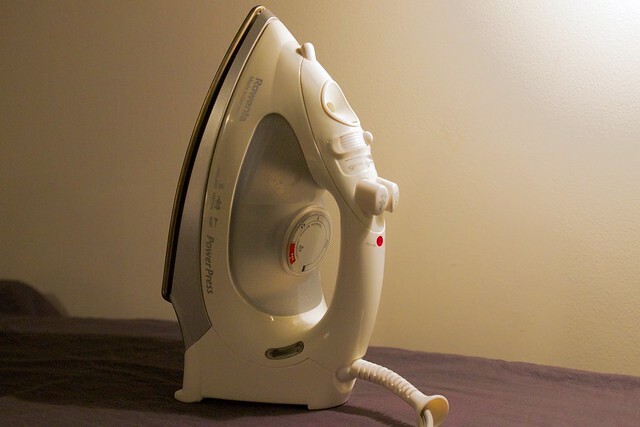 Learn to love your iron. You will be spending lots of time with it. Same goes for your stitch ripper. Seriously. In fact, you probably need at least two or three of these, for when you break one during an angsty stitch ripping episode, or (on a more positive note) when your sweet husband offers to help you rip stitches out of a long, long, messy seam. 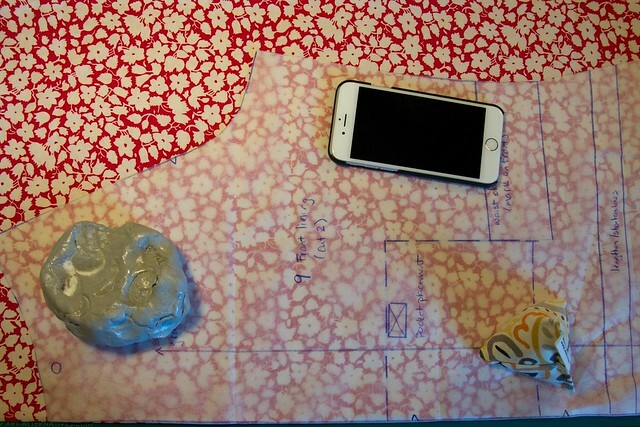 You can use a rotary cutter for just about everything! Wow, this one was a joy to learn because when I cut with shears, my pieces are always so messy. Just keep a bunch of spare blades on hand. 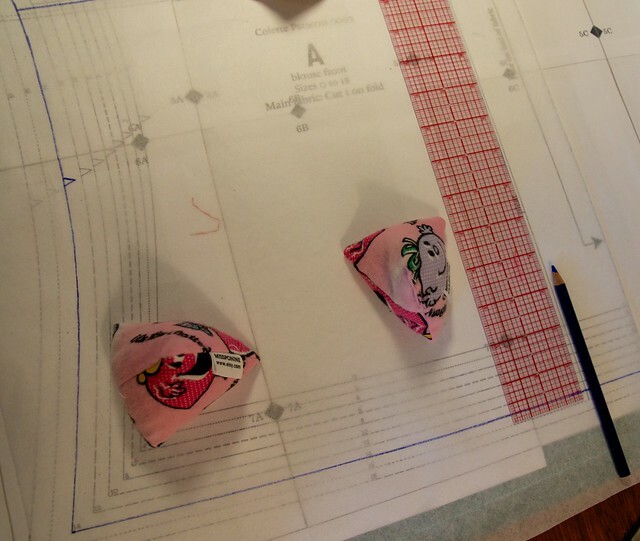 Another (sewing) life-changing one: 95% of the time, you don’t need to pin your pattern to the fabric before cutting. What?? You see, there are these cool things called pattern weights. And if you don’t have those, use your phone, the tape dispenser, and your son’s ‘volcano’ sculpture. Swedish tracing paper is the bomb. It’s sturdier than tissue paper and less stiff than regular printer paper. It’s easy to store your traced patterns. You can write on it. Heck, you can even sew it if you want. Planning is half the fun. You get to look a pretty pictures online, browse though fabric stores, dream up the perfect color combinations, and decide on which variations and features you want. Even I can be artistic and creative. I think it’s just human nature. I’ve never thought of myself as a particularly artistic person, at least in terms of visual, creative arts. I am a geochemist. I’m good at math. But sewing has really brought out my artistic side, and I’m enjoying it. 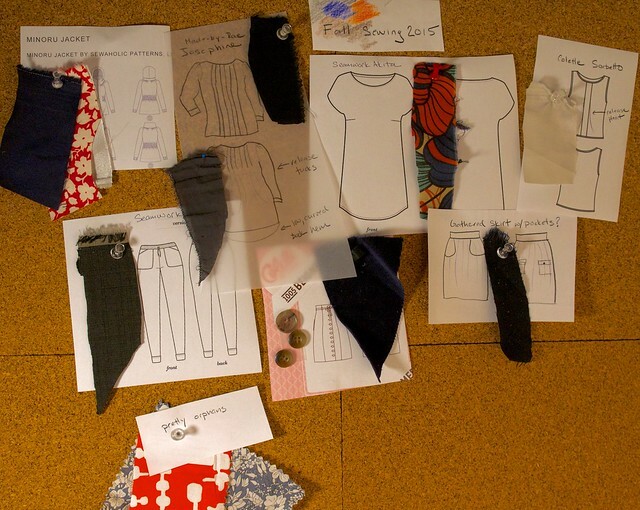 Constructing a garment is like putting together a puzzle; some garments are simple puzzles, and some complex. It makes me look at everything I wear and buy in a whole new light. Sewing is not so hard. No, I’m not an expert seamstress. Yes, there are plenty of things I don’t know how to do. There are things I have to do poorly three times before I do them well, but it just takes practice and a bit of guidance. Lucky for all of us who are learning to sew, there are many resources at our fingertips – tutorials, videos, online classes, and the like. 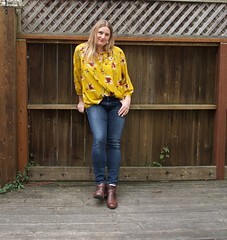 And a great online sewing community to turn to for inspiration and advice! So thank you blogosphere for the inspiration and education! What about you? What’s surprised you the most about sewing/crafting/making? I look forward to seeing how the winter sewing turns out. 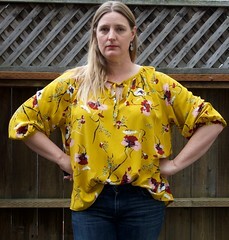 I just drafted my first “spring wardrobe.” the first time I’ve ever thought about the whole concept. ha! Yes! 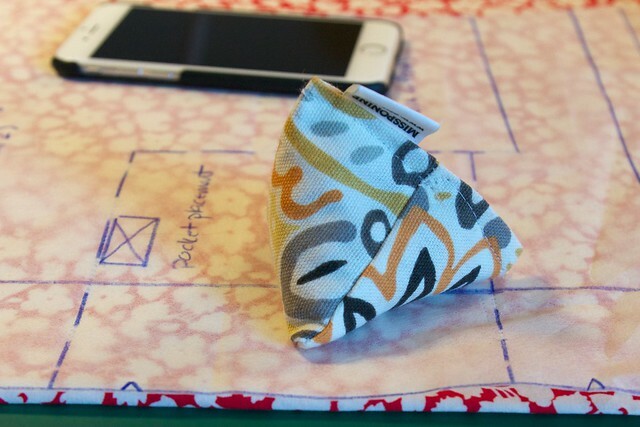 You’re totally right about patterns vs winging it!